4. February 2019. The Ministry of Environmental Protection and Energy on January 9, 2019 issued a Decision on the Order and Dynamics of Closure of Waste Landfills in the Republic of Croatia. This Decision defines the dynamics of operation and closure of active landfills of non-hazardous waste, in accordance with applicable Laws, Regulations, Directives and Guidelines. Non-hazardous landfills which will continue disposing of non-hazardous municipal and manufacturing waste up to the full disposal capacity and landfills for non-hazardous waste which will continue disposing of non-hazardous municipal and industrial waste until until the opening of the Waste Management Centers are set out in the document "Dynamics of Closure of Non-Hazardous Landfills waste in the territory of the Republic of Croatia ". It states that the landfill "Prudinec - Jakuševec" has been refurbished as a landfill that meets the Criteria and Requirements for waste disposal provided by the Law. Waste is disposed of in a sanitary manner and the landfill meets the conditions for continuing operations until the opening of the Waste Management Center. 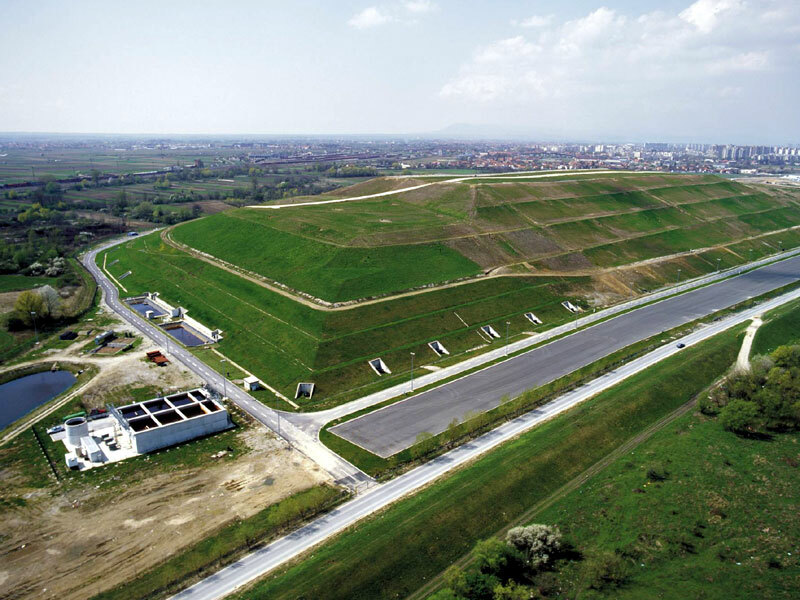 From the results of the detailed analysis outlined in the document, the Jakuševec landfill is in the category of the most regulated landfills in the Republic of Croatia.